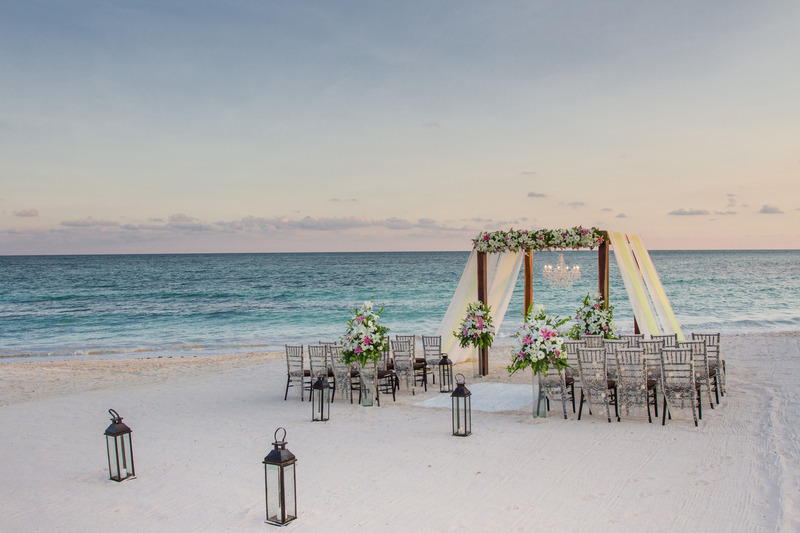 Dreams Tulum Resort & Spa has some beautiful new wedding setups. From an Indian Wedding to a Mexican welcome party, your guests will be amazed! 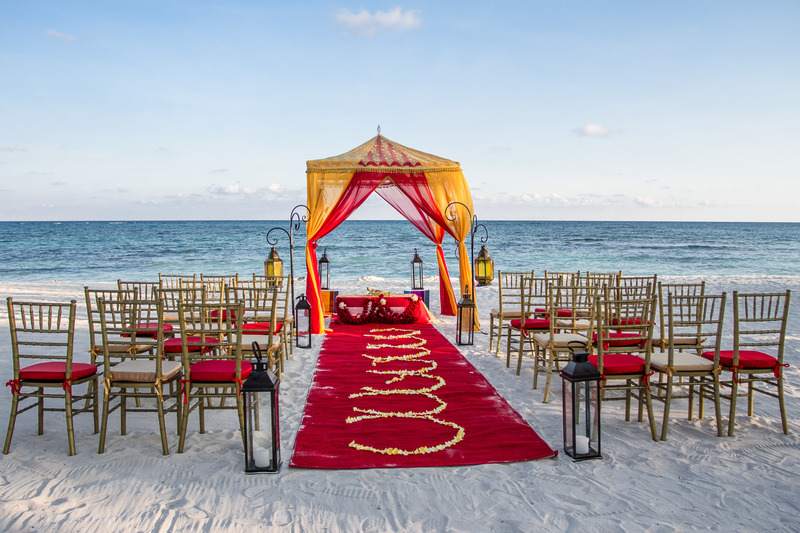 Have a colorful Indian Wedding on the Beach! 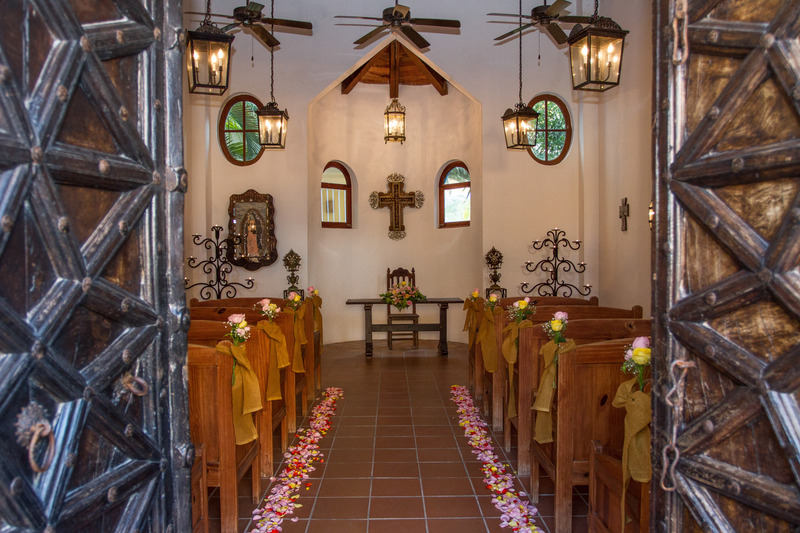 Dreams Tulum has a Chapel onsite for traditional Weddings. 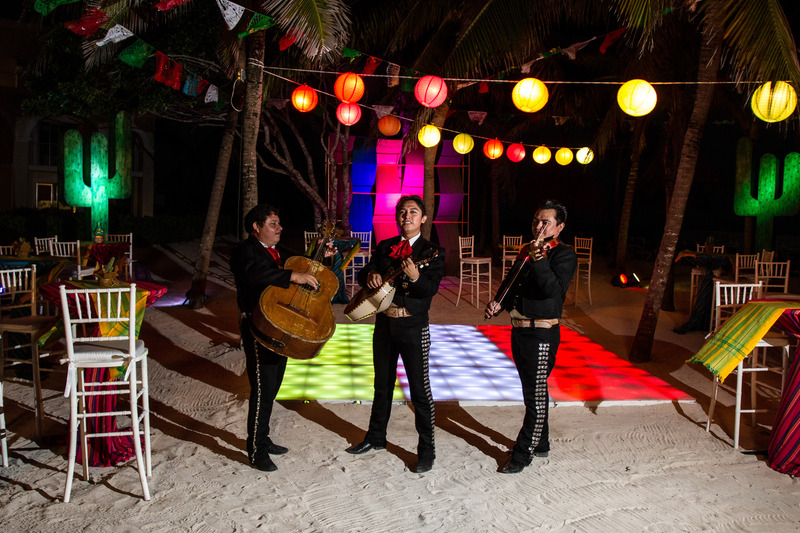 Welcome your guests with with a fun Mariachi band! Check out more images at Say “I do” at Dreams Tulum Resort & Spa Facebook Page. Don’t forget to Pin your Destination Wedding Inspirations! This entry was posted in Dreams Riviera Cancun, Dreams Tulum and tagged beach wedding, Dreams Tulum, wedding ceremony, weddings. Bookmark the permalink. ← Luxurious Extras at Dreams Puerto Vallarta!